As you realize by now, being a Vacaville homeowner comes with a list of tasks to take care of. It also means constantly making important decisions. One of the things that you will have to think about is whether or not you want replacement windows. Honestly, by the time the average homeowner gets around to this task, it is something that should have already been addressed years before. 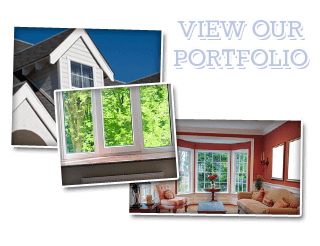 Replacement windows save you money. While it is true that you have the expense upfront of installing new windows, they save you money in return. Replacement windows are more energy-efficient, which means lower monthly utility costs. If you are trying to make your household more Eco-friendly, it is important to take steps to be more conservative with energy use. 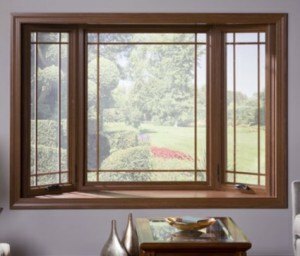 Modern windows are more energy-efficient which is a great way to lower energy use and ensure that your home is more environmentally responsible. Of course, it certainly doesn’t hurt that this makes your house look better, inside and out. Windows and doors are two things that impact the visual aesthetics, both inside and out. If you want your home to look cleaner and more modern, wait until you see what a difference new windows will make. Anytime you make an investment back into your home like this, it increases the overall value. Even if you are not planning on selling your home, the pride of ownership should cause you to want to maximize the appearance and the value. 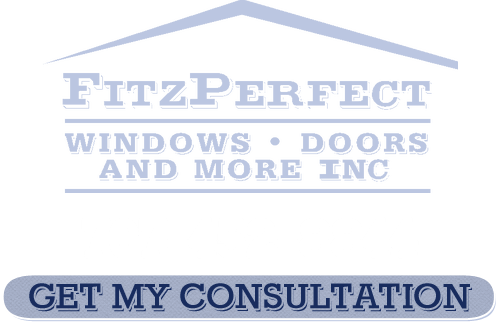 The team at Fitzperfect Windows – Doors and More is ready, willing and beyond capable of providing you with the replacement windows you need. We go above and beyond to take care of the individual needs of every homeowner we work with, which is how we deliver 100% satisfaction, each and every time.